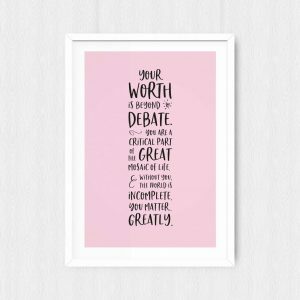 Inspired by Joanne’s Authentic Confidence course, these gorgeous high-quality A4 posters are the perfect gift for yourself and your loved ones. 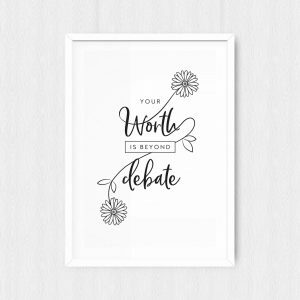 Each one is beautifully packaged and contains a limited-edition empowering quote card to slip inside your purse. These life-affirming posters are the essential gift for people of all ages. New items will be added to the merchandise area throughout the year, so please visit us again for more Sparkles of Inspiration.